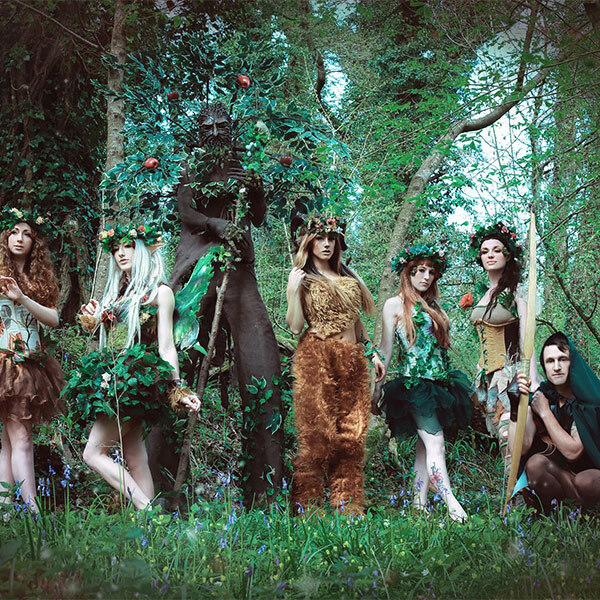 The Enchanted Forest Entertainment is an interactive high impact walkabout designed for festivals and all sorts of private and public events needing a touch of unique entertainment. 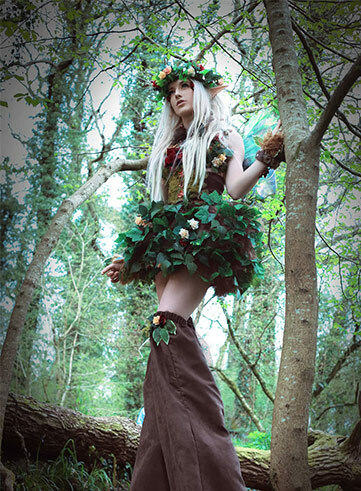 Experiencing The Enchanted Forest involves being captivated by the dancing fairies, prancing fauns, wandering tree entertainers and other magical creatures. Perfect as a meet and great, mingling or on stilts, whilst creating amazing photo opportunities. 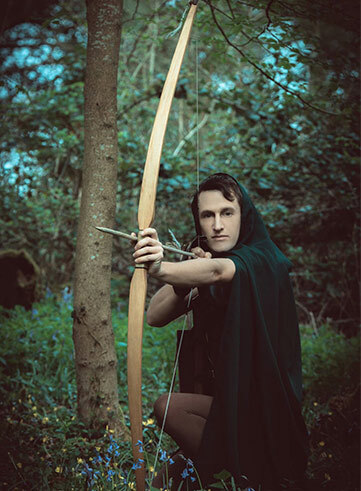 Book the Enchanted Forest for some of the UK’s best forest themed entertainment.